Malignant melanoma is the most deadly form of skin lesion. Early diagnosis is of critical importance to patient survival. 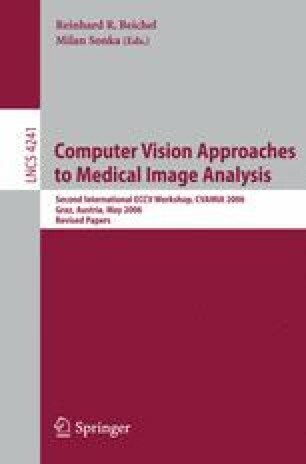 Existent visual recognition algorithms for skin lesions classification focus mostly on segmentation and feature extraction. In this paper instead we put the emphasis on the learning process by using two kernel-based classifiers. We chose a discriminative approach using support vector machines, and a probabilistic approach using spin glass-Markov random fields. We benchmarked these algorithms against the (to our knowledge) state-of-the-art method on melanoma recognition, exploring how performance changes by using color or textural features, and how it is affected by the quality of the segmentation mask. We show with extensive experiments that the support vector machine approach outperforms the existing method and, on two classes out of three, it achieves performances comparable to those obtained by expert clinicians.